We at Broken Myth have decided it’s time to go on the hunt for more writers! 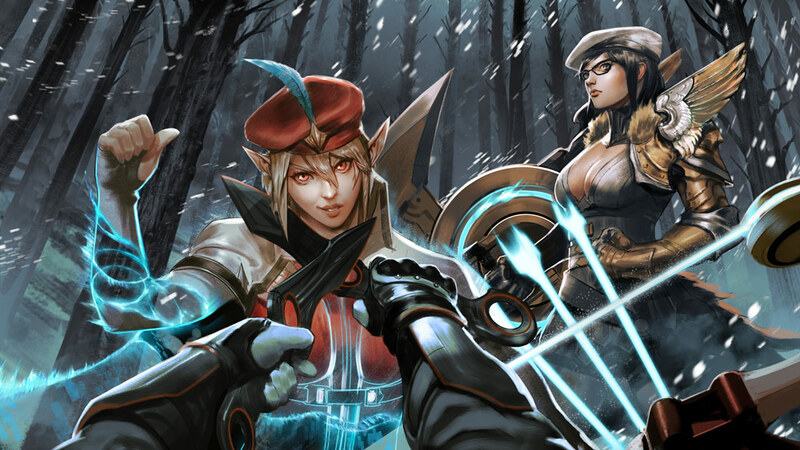 If you love writing and enjoy playing Vainglory, this is your opportunity. Broken Myth has a long list of projects we wish to release, from news recaps and update note reviews to video creation and interactive guides. Keeping them in the idea bin isn’t helping anyone! Let’s get to know more about Broken Myth and our values before we jump into the detailed responsibilities. Ethics: Broken Myth’s only incentive to create content is passion. We all care for Vainglory, and we’re dedicated to seeing it thrive. Writers do not receive money, meaning they’re purely volunteer, but consistent contributors receive ICE payouts each update. Age: We do not look at age for your acceptance. Instead, maturity and writing techniques are observed. Students, teenagers, and even grandparents are encouraged to apply! Key team principle: Every article is a team effort — we aren’t looking for lone wolf writers. Almost every article we’ve published has been through multiple hands, but we give fame to the original writer. As do all teams, we have a set of responsibilities for each applicant. Please take note of them before applying. Vainglory: First and foremost, you must be familiar with Vainglory and its functionality. Our team of analysts, editors, writers, and graphic designers are always willing to help out with your tasks. Write articles for Broken Myth regularly. We don’t have a set schedule for each contributor, so vacations and breaks are perfectly fine. You work on your own time, but be flexible with suggested deadlines. 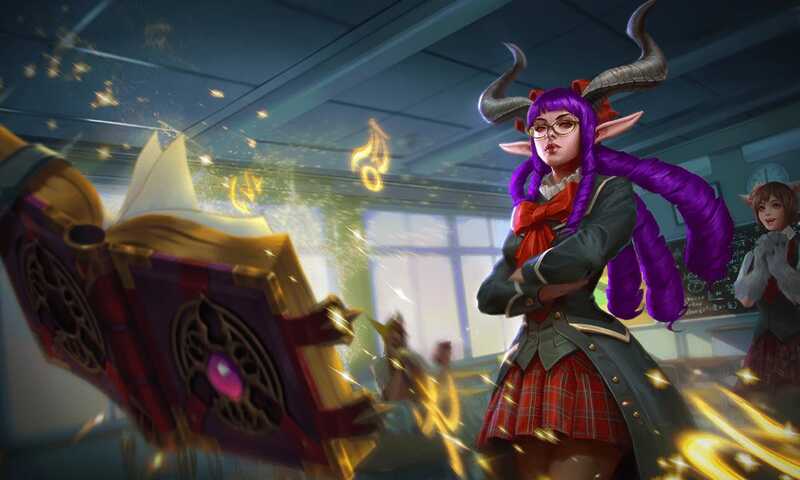 Article topics: There’s always a wide variety of article ideas, each with their own purpose to benefit the Vainglory community. We’re open to hearing your ideas, too! Research your article topic by reading relevant blogs, forum posts, as well as other measures to stay up to date with your article’s focus. Edit, revise, and review work especially in response to feedback. Analyze the Update 3.8 balance changes. This should match the style of our Update Analysis series. Support synergy article on Yates, Flicker, or Lance. Include which heroes he synergizes with and why. For an example, check out our support synergy on Lorelai. Explain what flex picks are and how to recognize them in draft. List examples of flex pick heroes, but avoid being specific to the current meta! When to capture objectives. Analyze the best times to capture different 5V5 & 3V3 objectives, factoring in enemy positioning and game flow. Macro-thinkers, this is all you. You may also choose your own idea if our suggestions do not suit your skill set. Whether it be analytical, number-crunching, theorizing, or anything else, we would never shut down a good idea. We recommend you approve your topic with us beforehand via email. All strategy articles should be 1000-2000 words. Remember, you have full control over what you think is best! Write your article based on what you believe the community needs and what you see yourself writing. Screen your article for quality control before sending. 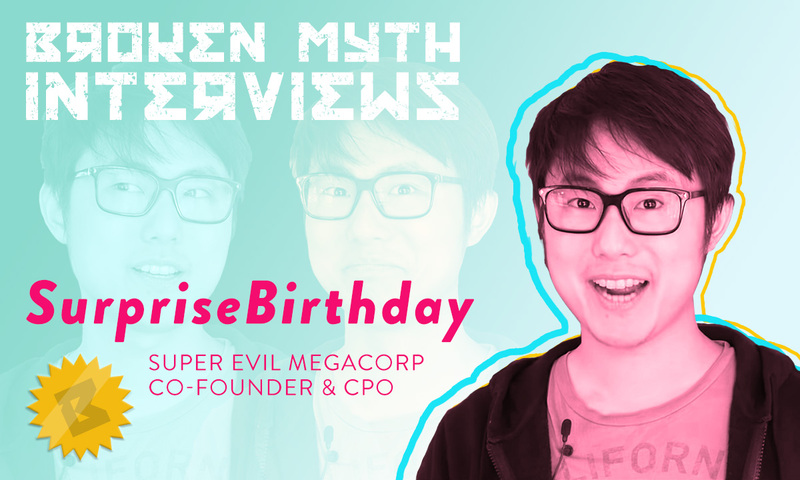 Recap what’s happening in the past two weeks of Vainglory News (hero/skin reveals, dev streams, update releases, official contests, major community developments, etc.). This should match the style of our Weekly News Roundup series. If there’s a lack of news at the time of applying, you may use older information. You may also choose your own idea if our suggestion does not suit your skill set. Whether it be an interview, esports rankings, comedy, or anything else, we would never shut down a good idea. We recommend you approve your topic with us beforehand via email. News articles generally contain 300 words, but may go under or over. Remember, you have full control over what you think is best! Write your article based on what you believe the community needs and what you see yourself writing. Screen your article for quality control before sending. Email your IGN, server region, and finished article to info@brokenmyth.net. If your submission is selected, it will be posted to our site and promoted on our typical social media channels (Twitter, Reddit, etc.) with full credit to you. Additionally, we’ll take you in as a guest author at Broken Myth to see how we run behind the scenes. From there, you can decide if you wish to continue writing with us. Keep in mind there is no limit to how many writers we will accept, and that these positions never close. This article will remain updated at all times. Site Lead & Social Media, Broken Myth. Writer, Gankstars. Broadcast moderator, Vainglory. I can only speak Chinese. A strong command of the English language is required, as that is the language we publish all of our articles in. Is there any last date for submission? Nope! Those positions are always open for anyone to apply for at any time.